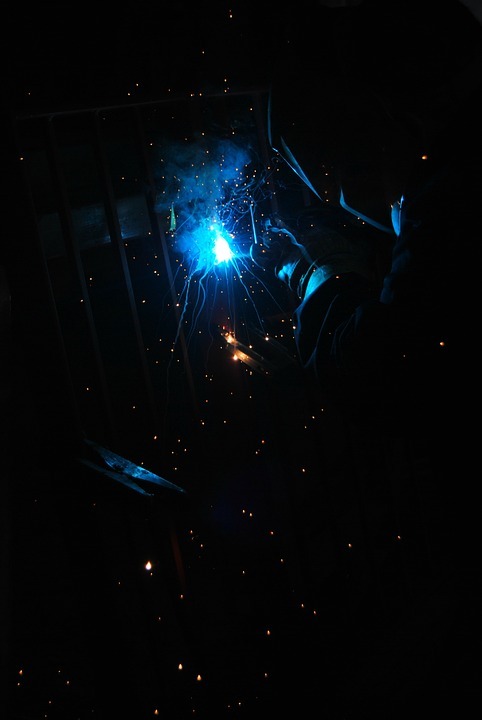 Equipment fabrication requires a lot of cutting, welding, bending and drilling. The client first needs to describe exactly what it is they want. A technical design for that plant or equipment, with accurate measurements, must then be developed before the design can be sent to fabricators for fabrication. Plant and equipment fabrication is usually done by professionally trained individuals in well-equipped fabrication workshops. For instance, the client may want a high pressure compressor made. The air compressor pump will come ready-made but the mounting and pressure vessel must be fabricated. This will require cutting of sheet metal and bending of the sheets to make cylinder components. Welding must then be done along the joints to make the cylinder. The one-way valve and mounting will then be installed before pressure testing and finishing is done. When looking for an equipment fabricator, be sure to give priority consideration to the most experienced firms. The cost of the service should also be compared.